PrestaShop Mail Send module is the quickest way for an admin to send emails to specific groups of users right from your admin panel. WYSIWYG editor allows for quick customization, and there are multiple groups available to send an email to – like newsletter subscribers, active customers, unsigned customers – etc. 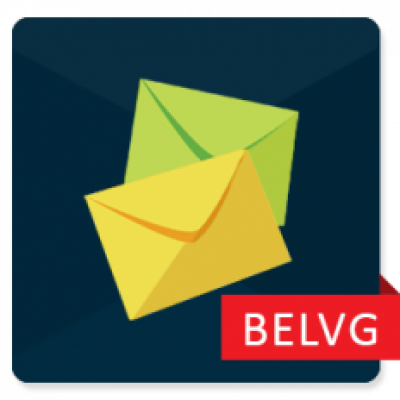 Send mails to the customers of your store with our new module – PrestaShop Mail Send! This module presents you the ability to write informative mails to the clients of your store right through the admin panel. Mails can be sent to the different types of subscribers: all users who made purchase in you store, subscribes users, etc. Sometimes you have great news or some kind of important information for you clients. How to inform them directly? Default Prestashop version does not allow you to send letter to the clients that have bought something in your store or have subscribed to the newsletter emails. To do that you had to export info on clients to the csv-file. 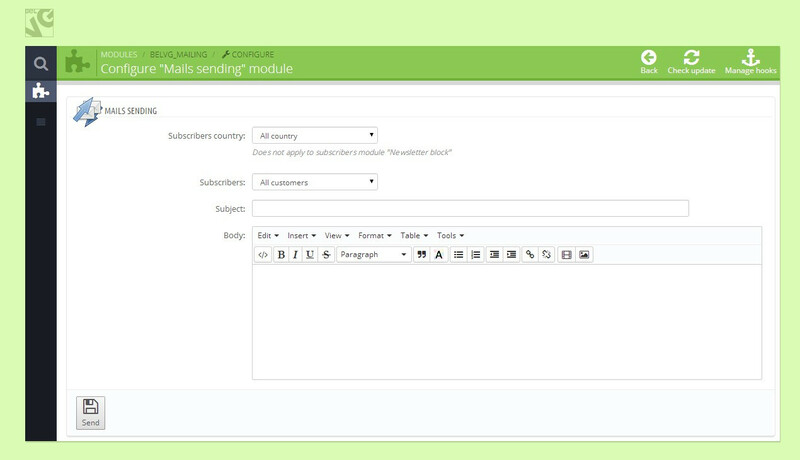 We have a perfect and easy tool for you to send mails – our new module Mails Send provides you with the opportunity to write and edit mails for customers. You can do that in admin panel that makes that process twice as easy. This extension can be used to send different mails to the different types of customers – ones that subscribed, ones that subscribed just to the newsletter block, unsigned customers, etc.